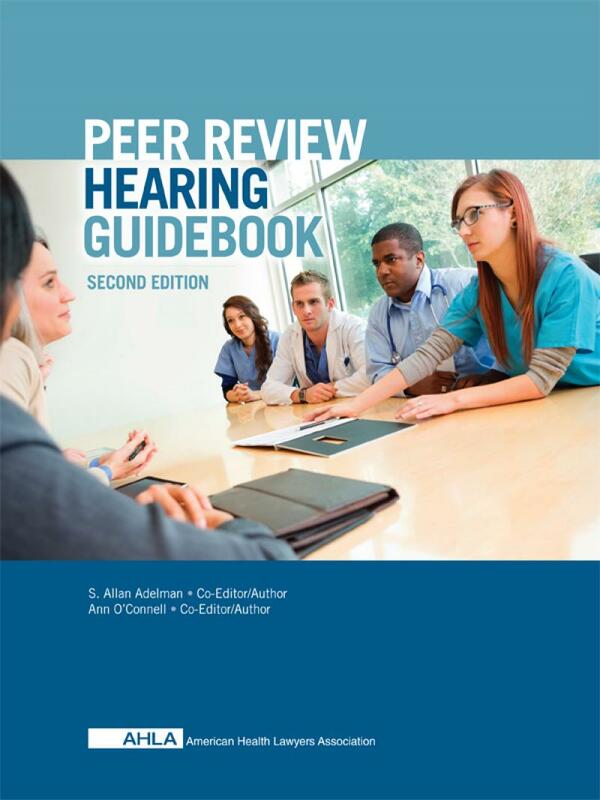 Since its inception the Peer Review Hearing Guidebook has become a popular go-to source for counsel, Hearing Officers and other parties with a stake in the review process. 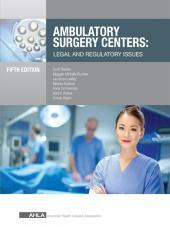 Sample documents are contained on a CD-ROM for easy customization. S. Allan Adelman, Esquire, (Co-Editor/Author) is a founding member of the firm of Adelman, Sheff & Smith, LLC in Annapolis, Maryland. He has been engaged exclusively in the practice of hospital and healthcare law, including the defense of medical malpractice cases, for over 30 years. Mr. Adelman is a past chair of the AHLA Credentialing and Peer Review Practice Group, was a member of the AHLA Board of Directors from 1997 to 2007, and served as President of AHLA in 2005-2006. Ann O'Connell, Esquire, (Co-Editor/Author) is a partner in the Sacramento office of Nossaman Guthner Knox Elliott, LLP. She is past chair of the American Health Lawyers Medical Staff Credentialing and Peer Review Practice Group, and is past President of the California Society of Healthcare Attorneys. 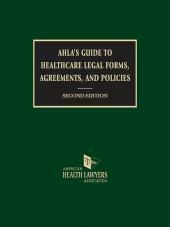 Her 30 years of health law experience encompass medical staff bylaws, rules and regulations, credentialing of physicians, and peer review and disciplinary proceedings. 4   When Is a Hearing Required?